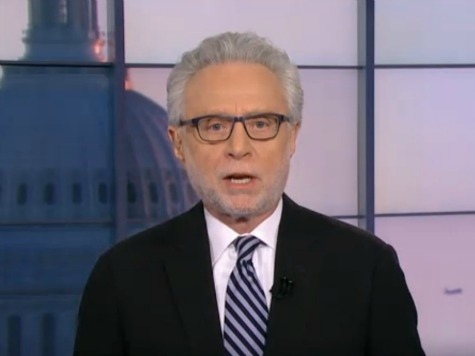 Discussing gun control, CNN’s Wolf Blitzer on Friday told a Utah sheriff that if Barack Obama issues an executive order, that order is the law and the sheriff must obey. However, jurisprudence on this topic reveals exactly the opposite. As the head of the executive branch of the federal government, a president can issue executive orders only to employees of the federal government–and only regarding implementing federal laws or programs. A governor can likewise issue executive orders to employees of his state government regarding the laws or programs of that state. Every sheriff is a county officer, elected by the voters of that county. The Supreme Court held in Printz v. U.S. in 1997 that the Tenth Amendment forbids the federal government from ever ordering any state or local official to carry out a federal program. Ironically, that case also involved a sheriff–Jay Printz of Montana–and a federal gun control law.